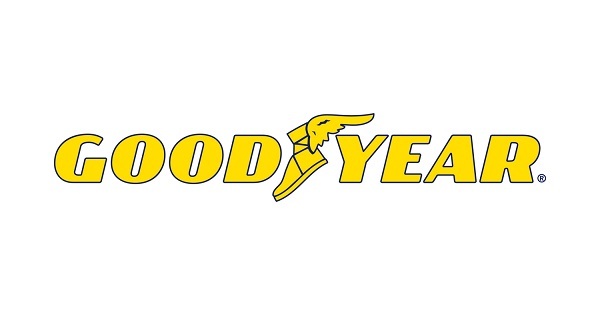 Goodyear Tire announced two new leadership appointments for its North America consumer business. Mike Dwyer has been named chief marketing officer, and Mike Dauberman has been named chief digital officer. Both appointments are effective immediately, and both leaders report to Scott Rogers, who was recently named president, North America Consumer, for Goodyear.